Come see this newly completed luxury home built by award winning Mid-Atlantic Custom Builders. Stunning 5 bedroom, 5.5 bath home on a flat, lot in Kenwood Park. 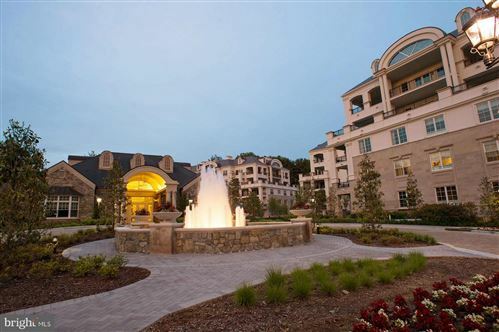 Elegant, upscale finishes and floorplan. Chefs kitchen w/ waterfall island and spectacular sight lines throughout. Covered porch w/ fireplace, 4 en-suite bedrooms on upper level plus loft. Spectacular owners suite with spa bath and two HUGE walk-in closets. Lower level rec room, bedroom, bath + wet bar!This is a new build - taxes are usually based on 1% of the sales price. Schools: Bradley Hills Elementary, Thomas W. Pyle Middle School, Walt Whitman High School! We respect your online privacy and will never spam you. By submitting this form with your telephone number you are consenting for Brian and Amy Maury to contact you even if your name is on a Federal or State "Do not call List". All listing data, including, but not limited to, square footage and lot size is believed to be accurate, but the listing agent, listing broker and respective Multiple Listing Services and their affiliates do not warrant or guarantee such accuracy. Therefore, all data should be personally verified through personal inspection by and/or with the appropriate professionals. Listing data last updated 4/21/19 9:18 AM PDT.